" AKM Limousines are proud to present the party bus the AKM Limos Mobile Party "
Our AKM Mobile Party Bus is perfect for Stag Parties and Hen Nights, Debs , Birthday , Wedding , Civil Union Parties, Night Club Parties, Corporate Events, Corporate Launches, Divorce , Photo Shoots, Film Shoots. We offer Limousine and Party Bus transport to and from all the Major Music Events . 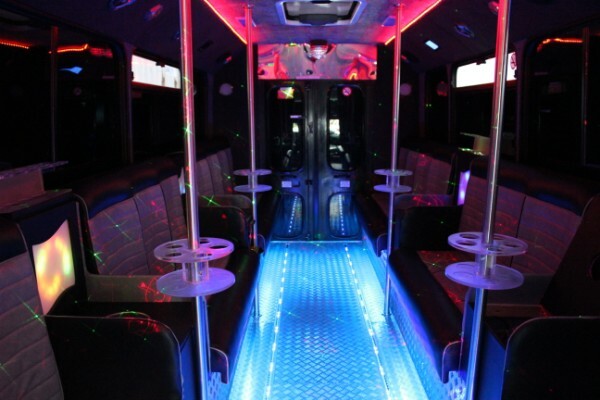 You name it and AKMPARTYBUS will give you an unforgettable AKM Party Bus Experience.Also offer Limousines and Hummer Style Jeeps .